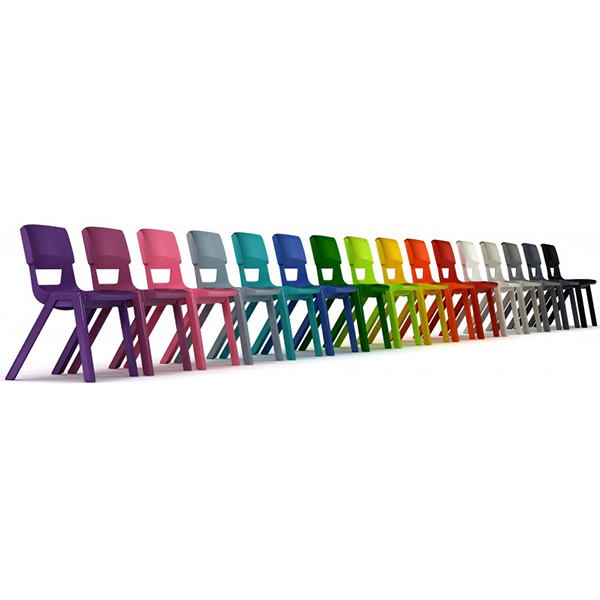 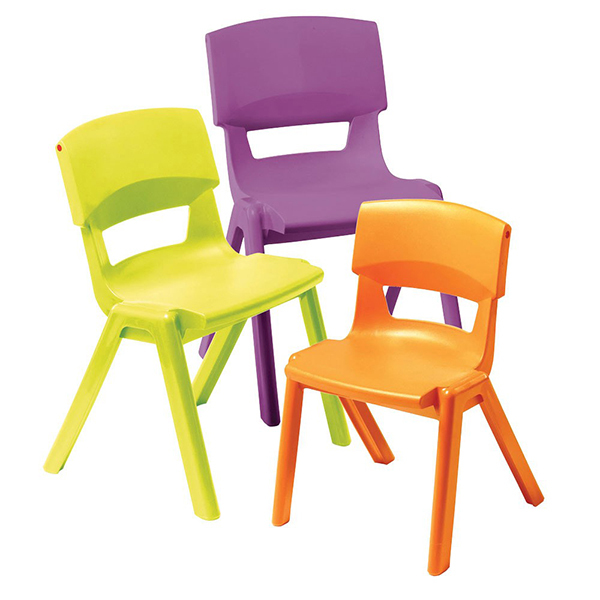 Sebel Postura+ provides an affordable way to introduce ergonomic seating to the classroom. 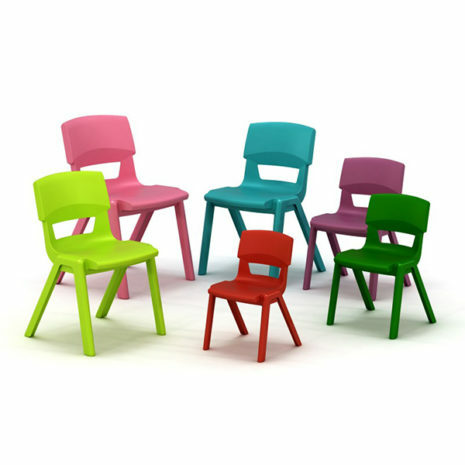 Besides aesthetics-comfort, space and budget are all factors that need to be taken into account when planning school furniture. 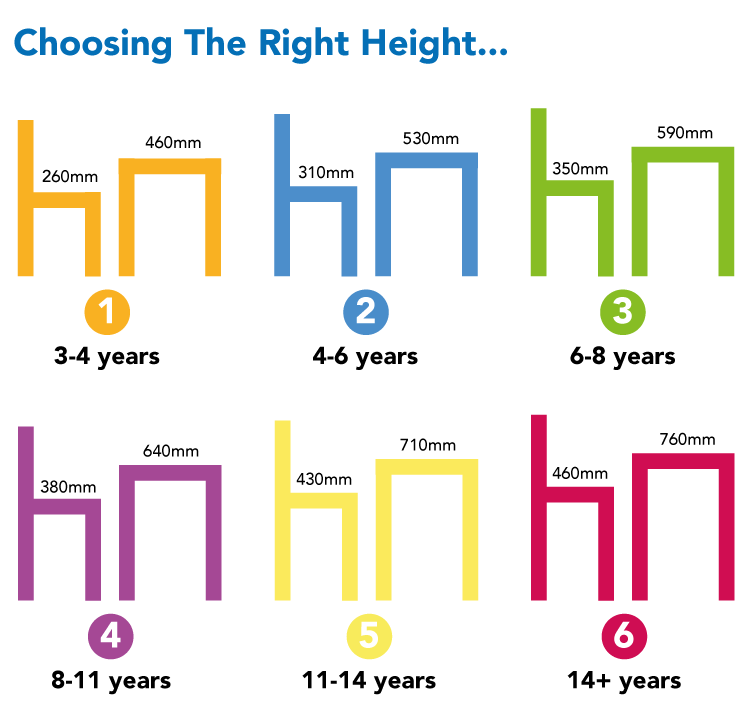 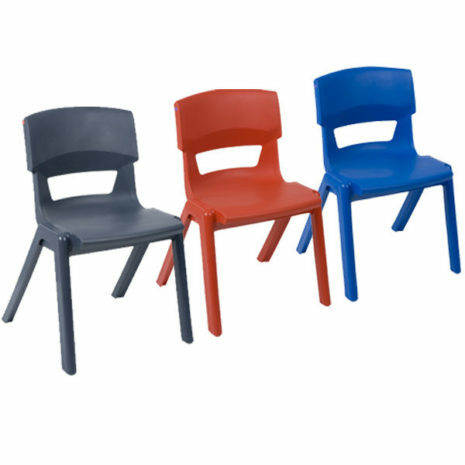 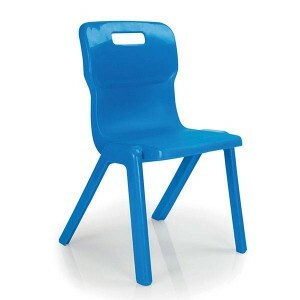 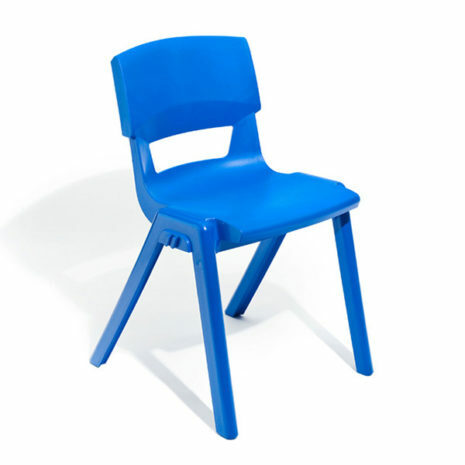 For schools looking to optimise their furniture budget. 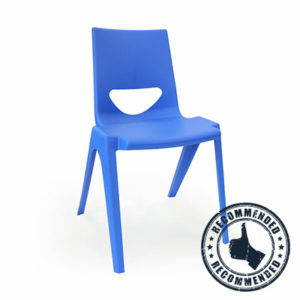 Have you checked out the best selling EN ONE Chair?